Vittorio knows what he is doing with his organically grown fruit. He also preserves must of the wine at 0 degrees, so that he can always fill fresh wine. 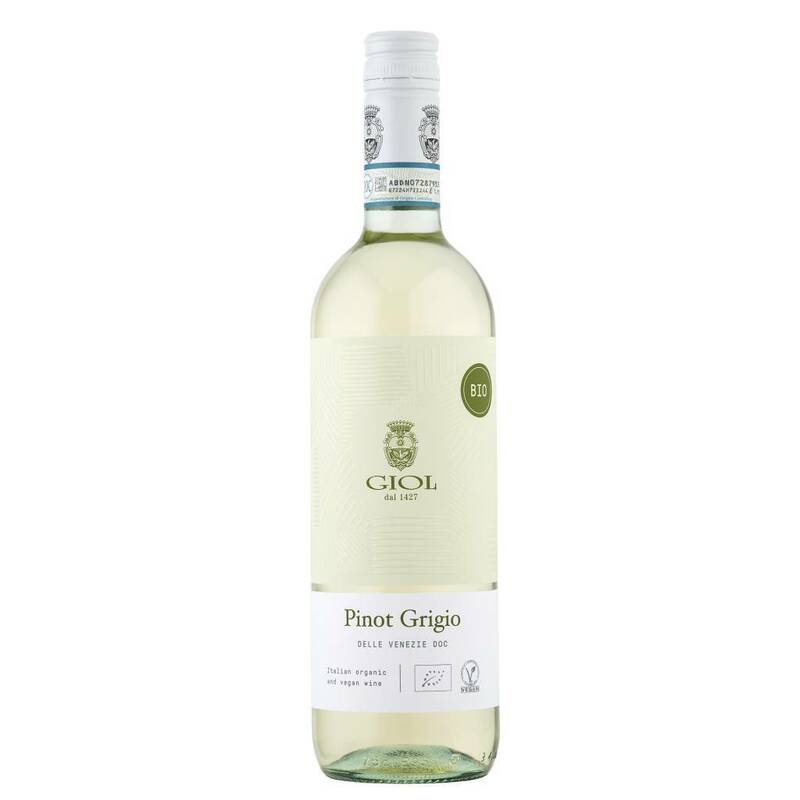 The Pinot Grigio still tastes like young and fresh in the middle of the year; very well thought out. Packaging 99% recyclable, the chameleon among Italian grapes.